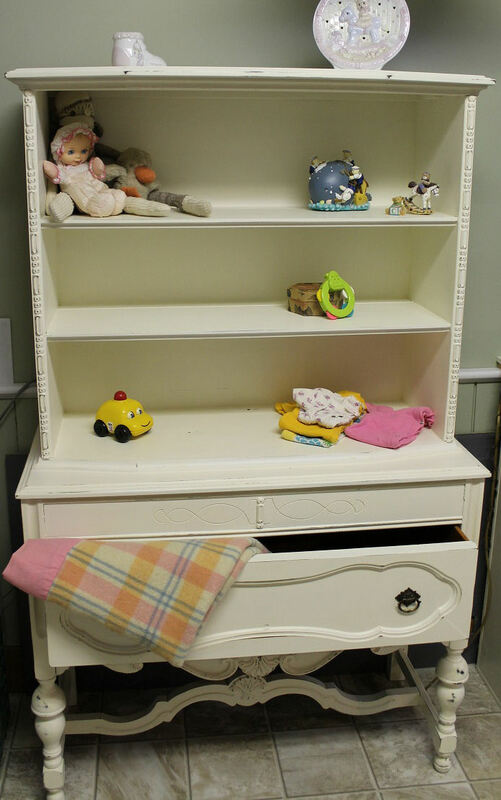 Once again, this used to be a china cabinet. 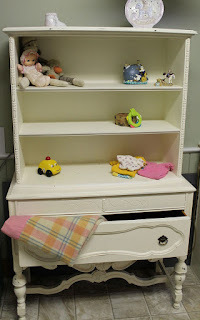 Cabinet is 40" wide, 17" deep and 65 1/2" tall. 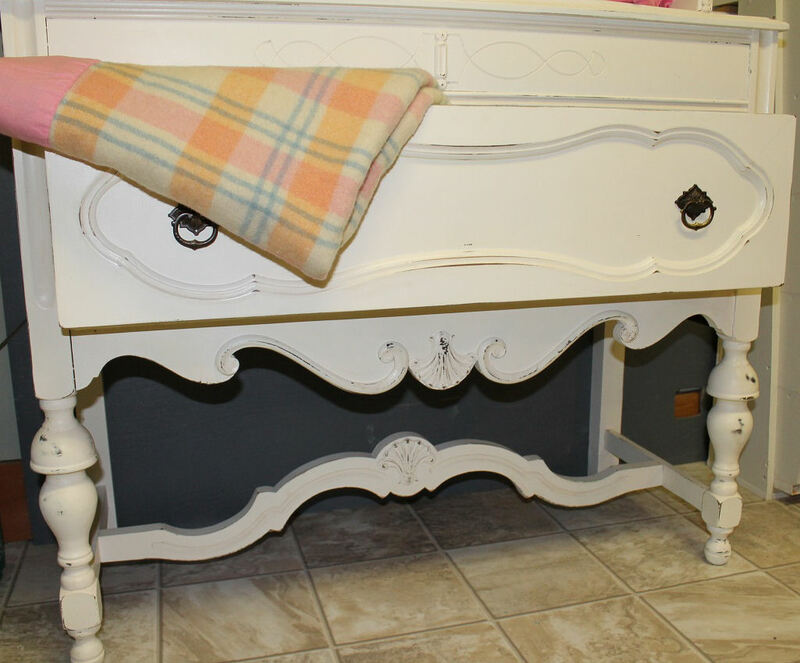 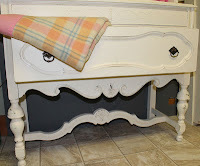 This dresser would look great in a bedroom, kitchen, bathroom or sewing room.